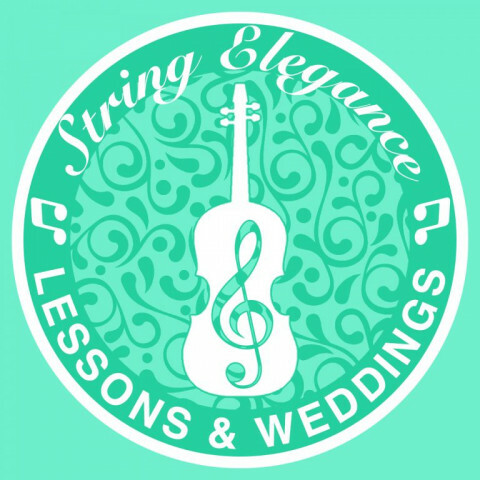 String Elegance Music Studio is dedicated to providing Violin & Viola lessons to the Lexington, KY area. We offer violin lessons taught by the best string teachers the area has to offer. Dealing primarily in weddings, we also provide string ensembles for any occasion.